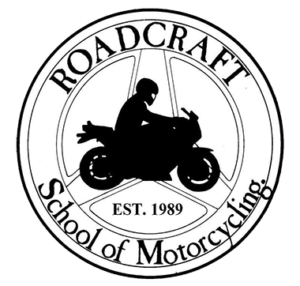 Anyone with a provisional two-wheeled licence of any kind must take this course to validate their motorcycle or moped licence. 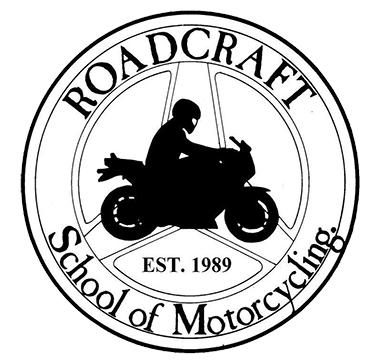 This training course will contain all the information necessary to pass the C.B.T as easily as possible, and can easily be completed on the same day provided you are up to the Roadcraft standard. Once you have successfully completed CBT and have your certificate (DL 196) you can carry on to take additional motorbike training like direct access to pass your tests and qualify for a full motorcycle or moped license.